Four-time consecutive U.S. 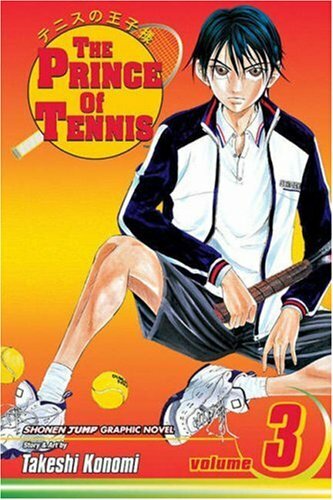 Junior tournament champ Ryoma Echizen comes to Seishun Academy to further his reign as The Prince of Tennis. His skill is matched only by his attitude--irking some but impressing all as he leads his team to the Nationals and beyond!